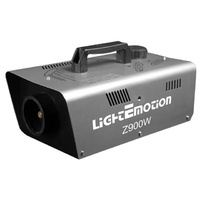 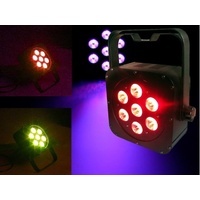 Light Emotion Professional 200W Warm White COB LED Profile. 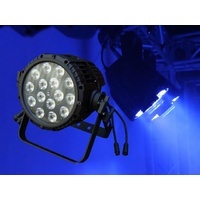 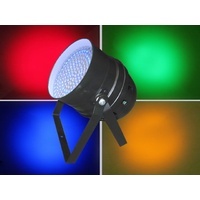 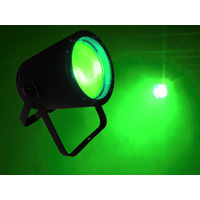 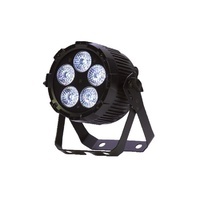 Light Emotion Professional Profile Spots are constructed from rugged ABS material and use LED COB light sources delivering a bright output while using little power. 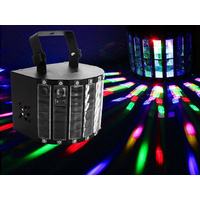 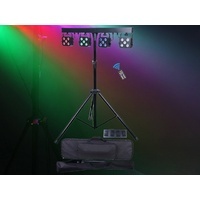 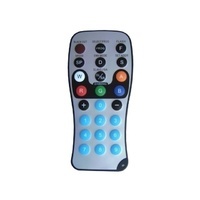 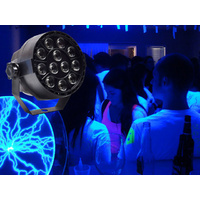 An easy to use LCD menu display allows for easy set up of the fixtures while onboard DMX gives the user total control when using a DMX control system. 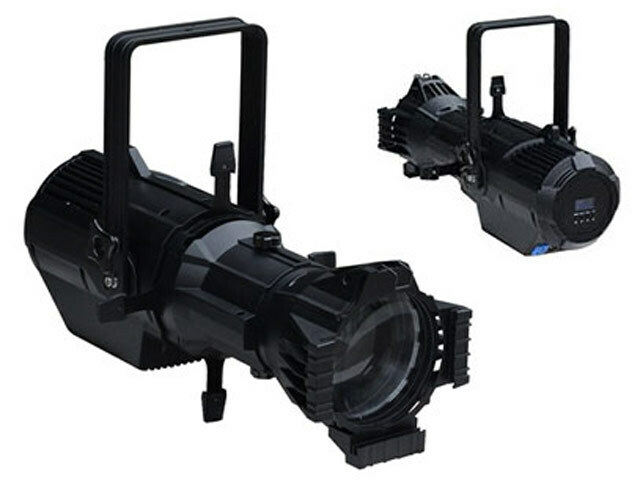 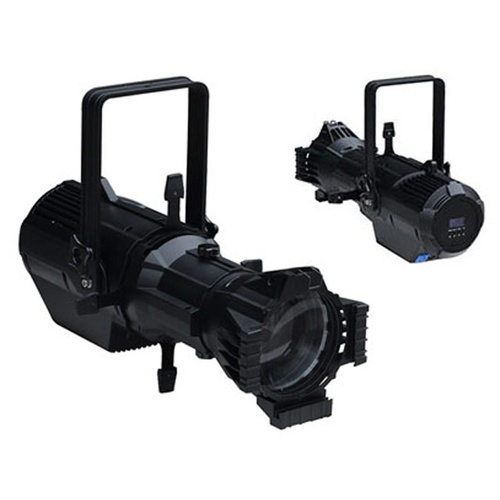 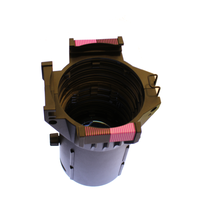 Available with 19/26/30 and 50 degree lenses, these profiles also come with shaping blades so the light output can be tailored to your needs and use powercon power in and out connections.